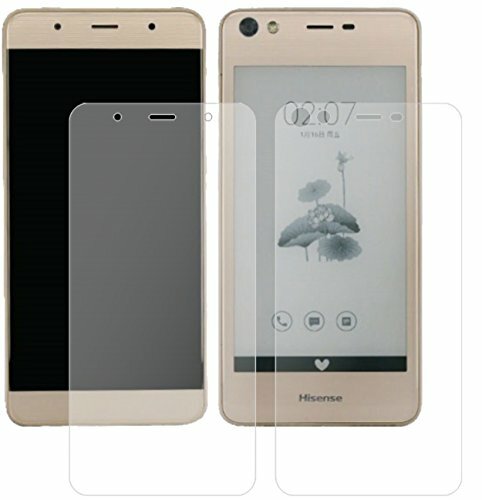 Tailor made for Hisense A2 (deliberately smaller than the screen as it is convex). Best precision and quality (laser cut). 360° protection: This case ensures optimal protection for all the contours and corners of your Hisense A2 Pro from drops. Suitable for your Hisense A2 Pro: cut-outs are provided to allow free access to all ports, ports and buttons on your phone. 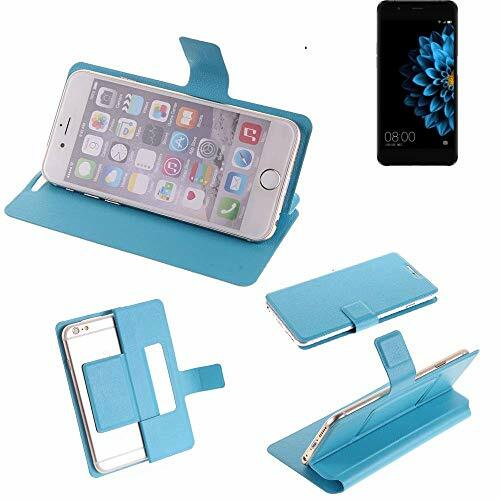 360° protection: This case ensures optimal protection for all the contours and corners of your Hisense A2 from drops. Suitable for your Hisense A2: cut-outs are provided to allow free access to all ports, ports and buttons on your phone. QUALITY & ELEGANCE: Opt for quality and elegance. 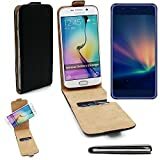 Protect your Hisense A2 Pro with this Slim book style Flipcover case. SLIM & PERFECTLY DESIGNED: The case is extremely flat, because it is without completely encircling inner Cases. This also increases the accessibility of the smartphone without affecting negatively the protection. To attach the Hisense A2 Pro in the case, put the smartphone on Nanopad. The mobile phone can be removed at anytime without leaving any residue. By the choice of material and the Nanopad this BookStyle Flip Cover is extremely flat. ACCESSIBLE & FLAT DUE TO NANOPAD: The Hisense A2 Pro is mounted without circumferential inner case, but only by the Nano Pad (STABLE ADHESIVE, REMOVABLE WITHOUT RESIDUE) inside the shell at Case. Thus all buttons and inlets on the sides are absolutely free and very accessible. 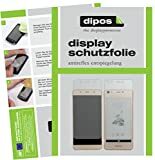 The positive side effect of this innovative principle: The Walletcase is 3mm thinner than conventional Smartphone Cases. FREE CAMERA: To use the camera, you can easily rotate the Hisense A2 Pro in the shell. Thus, the camera is exposed. If the shell is closed, the camera is fully protected. 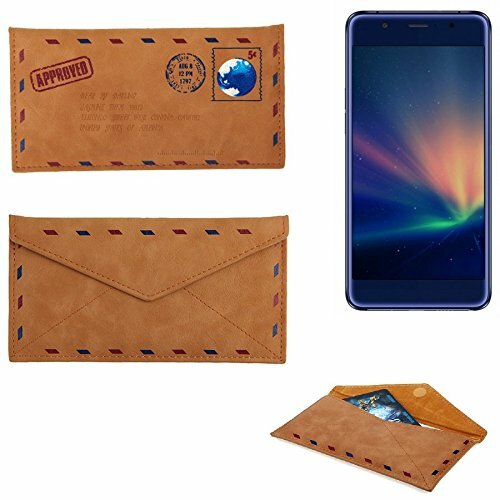 QUALITY: The artificial Leather of the protective case for Hisense A2 Pro has a very high quality. 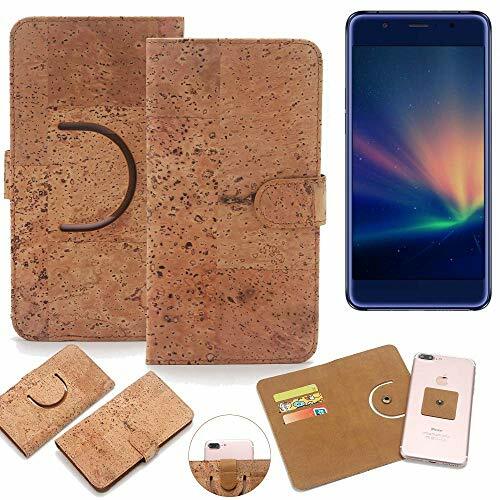 Unlike many cheaper smartphone cases the grain of the artificial leather is modeled like natural cowhide and is visually almost indistinguishable from genuine leather. STAND FUNCTION & CARD SLOTS: The Hisense A2 Pro can be placed in the protective sheath. This makes it possible to watch videos or relaxed to make my self-timer Selfies without always keep the phone in his hand. In the card slots to be packed into bank cards etc. K-S-Trade Protective cover case for Hisense A2 Pro, brown. 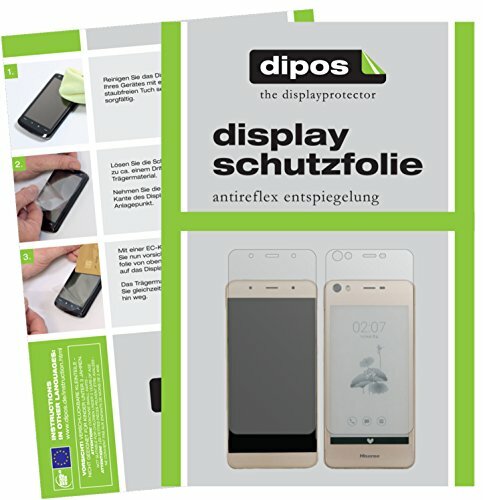 PERFECT PROTECTION: Your mobile phone is well protected in the case. The soft material serves as a shock absorber when you drop Hisense A2 Pro. The mobile phone is absolutely secure in the protective bag. 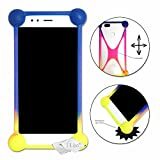 This is ensured by the design, that makes it necessary, to open the shell to take out the mobile phone. 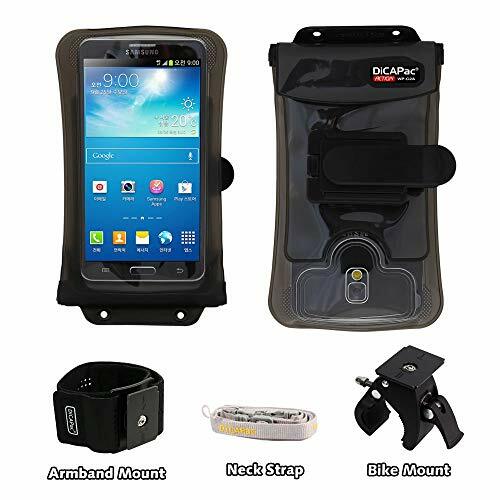 The magnetic closure keeps the protective sheath safely closed. 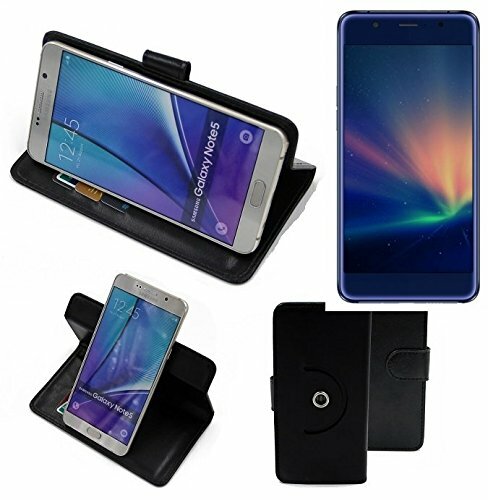 UNIVERSAL: The Smartphone Case is suitable for the Hisense A2 Pro. 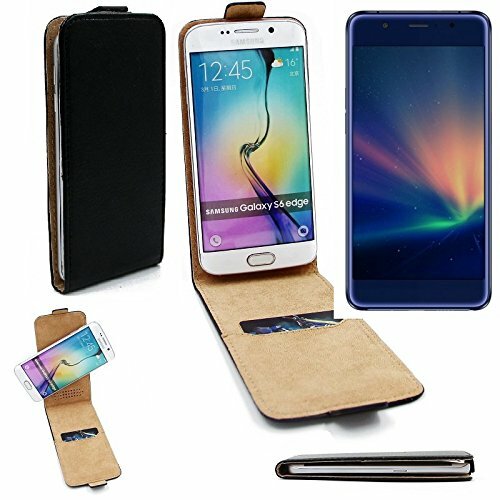 The case is suitable for all other Smarpthones with similar dimensions. FLAT BY ADHESIVE NANO PAD: The Hisense A2 Pro is attached without circulating inside Case, but only by the four robust and tightly fitting grippers. This makes sure that all buttons and inlets on the sides are absolutely free and very accessible. The positive side effect of this innovative principle: The Flip Case is 3mm thinner than traditional smartphone cases. HIGH-QUALITY: The cork of the protective cover for the Hisense A2 Pro has a very high quality. The edges are sewn so that they do not detach themselves even when used intensively. Cork is a natural product. The grain can therefore easily deviate from the casing shown here. QUALITY & ELEGANCE: Opt for quality and elegance. 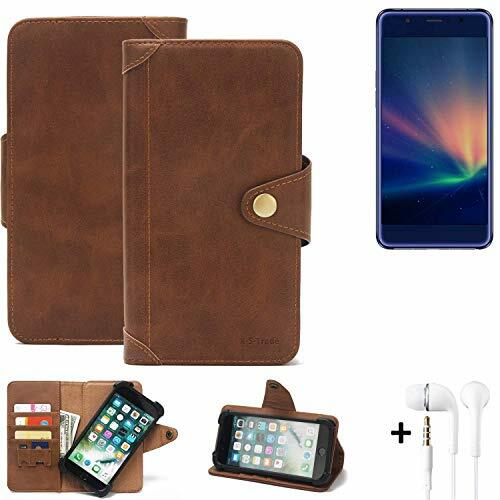 Protect your Hisense A2 with this Slim book style Flipcover case. 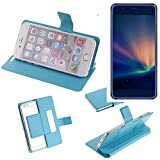 SLIM & PERFECTLY DESIGNED: The case is extremely flat, because it is without completely encircling inner Cases. 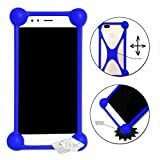 This also increases the accessibility of the smartphone without affecting negatively the protection. 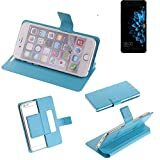 To attach the Hisense A2 in the case, put the smartphone on Nanopad. The mobile phone can be removed at anytime without leaving any residue. By the choice of material and the Nanopad this BookStyle Flip Cover is extremely flat.